It was 1866. Thirty horses were being shipped across the Tasman Sea, from Melbourne, Australia, to Dunedin, New Zealand. A huge storm hit during the eight day crossing. The fittings between the decks gave way. 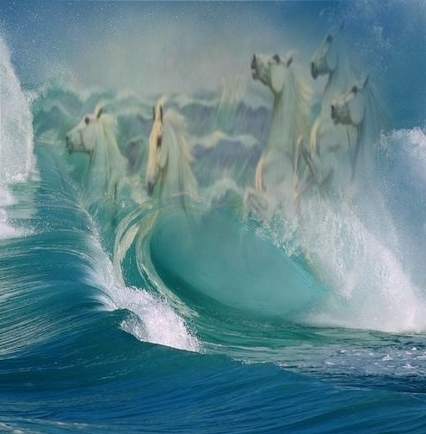 Twenty-nine of the thirty horses slipped into the sea. If you listen to a stormy sea, you can hear the screaming horses; see their panic in the water; feel their manes blow wild in your face.